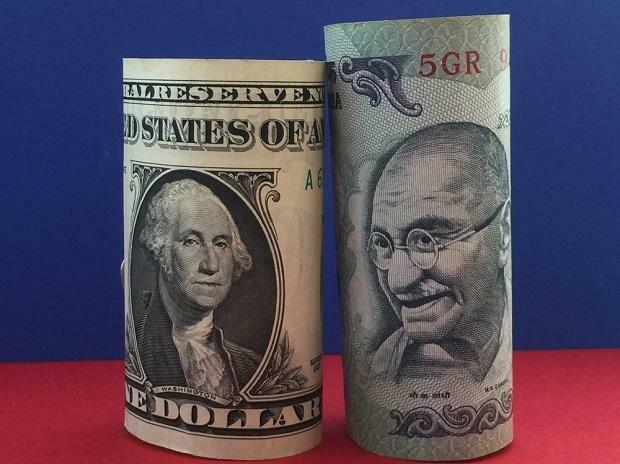 The Indian rupee's unabated fall continued for the sixth straight session Wednesday, hitting yet another closing low of 71.75, down 17 paise against the US currency as surging oil prices and a weak trend in emerging market currencies weighed on sentiments. Worsening global trading conditions against the backdrop of escalating trade wars and rising global oil prices largely caused panic among forex traders. Besides the twin deficits phenomenon, the domestic economy faces a set of risks at this juncture, a forex dealer warned. India is vulnerable to large-scale capital flight if the uncertainty persists and may see investors make their way back into developed markets due to rising interest rates in the US and other major economies. Any further sharp erosion in the rupee would lead to a wave of corporate bankruptcies and rating impact on these companies as they have kept most of their foreign currency exposures unhedged largely betting on rupee stability, he added. In the cross-currency trade, the rupee remained under pressure against the pound sterling to end at 91.95 per pound from 91.77 and also dropped against the euro to close at 83.12 as compared to 82.72 yesterday. In forward market today, the premium for dollar edged higher due to mild paying pressure from corporates.